Growing your own vegetables and fruit can be both satisfying and beneficial. 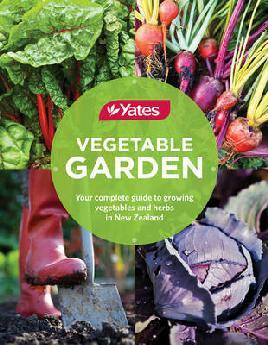 This page links you with useful resources to help with your gardening work. Get involved in your local community garden. Contact information for community gardens in Christchurch from our CINCH community directory. Recommended gardening websites from our Internet Gateway. Key issues in gardening, landscaping, and other areas of horticulture. Practical aspects as well as the scientific theory. 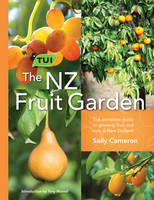 Charitable trust dedicated to the preservation of heritage seeds in New Zealand. Online catalogue of seed and plants available. New Zealand herb grower. Herb identifier lists and uses. Information on companion planting.